Nominate your Mom to be one of Our Mom's Restaurant and Bar and Southeastern's #ourmomofthegame. 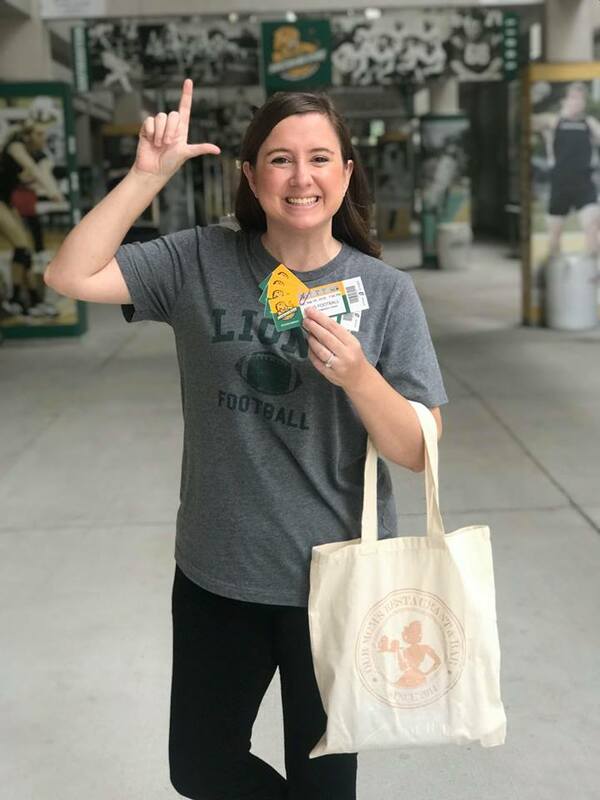 By filling out the form below, your Mom will be eligible to win: 4 Southeastern football tickets and a goodie bag from Our Mom's which includes: a shirt, an insulated wine tumbler with Our Mom's logo, and $25 in gift cards. This prize is valued at over $200. * Must be able to attend one of Southeastern's 5 home football games this season. Each winner will be recognized during the game.